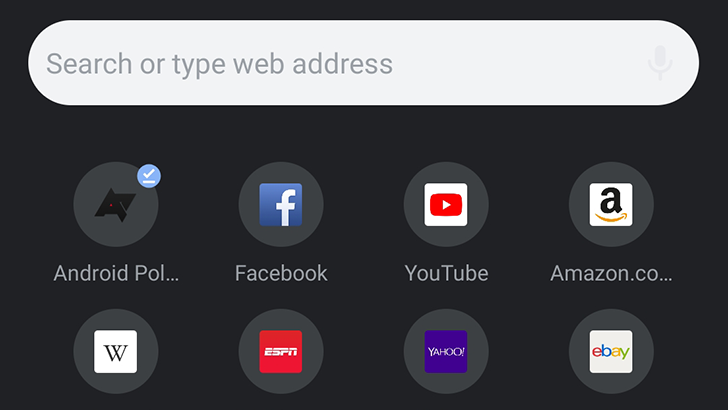 Google is still in the process of adding a dark mode to all of its applications, in preparation for Android Q's system-wide dark mode toggle. 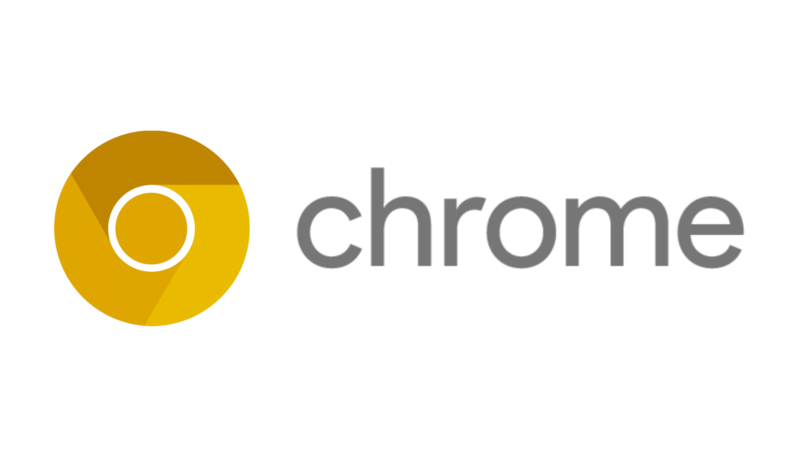 Chrome is one of the few remaining holdouts, but not for much longer. A dark mode toggle has been added to the experimental Canary branch of Chrome, though it's a bit buggy right now. Progressive Web Apps are pretty great. They can be installed to your computer, send push notifications, run offline, and more — while still being isolated from the rest of your computer/phone/tablet. Thankfully, Google is now making it more obvious when apps can be installed to your device. We've known for a while that the Chrome team was working on tab groups. The feature first showed up in Canary on the desktop, but it's now made its way to Android, also in the Canary channel. It's hidden behind a flag though, and works... sort of. Another day, another Chrome flag. The browser is starting to let users swipe to go back to the previous page they had open, or come forward again. Even though we knew this behavior would be coming, we'd never seen it live before. A dip into the browsers' flags revealed one that triggers it. 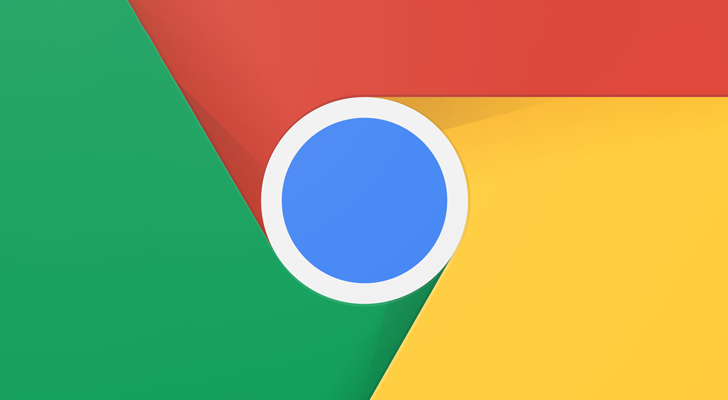 There's a reason Google Chrome is the most ubiquitous browser out there. Among other things, it works seamlessly across all of your devices, syncing tabs in the background. But sometimes, it's just tedious to find that one tab you wanted to share from your phone to your desktop among the myriad open tabs. That's where a new feature in Chrome's developer preview Canary v75 comes in handy: Send tab to self. 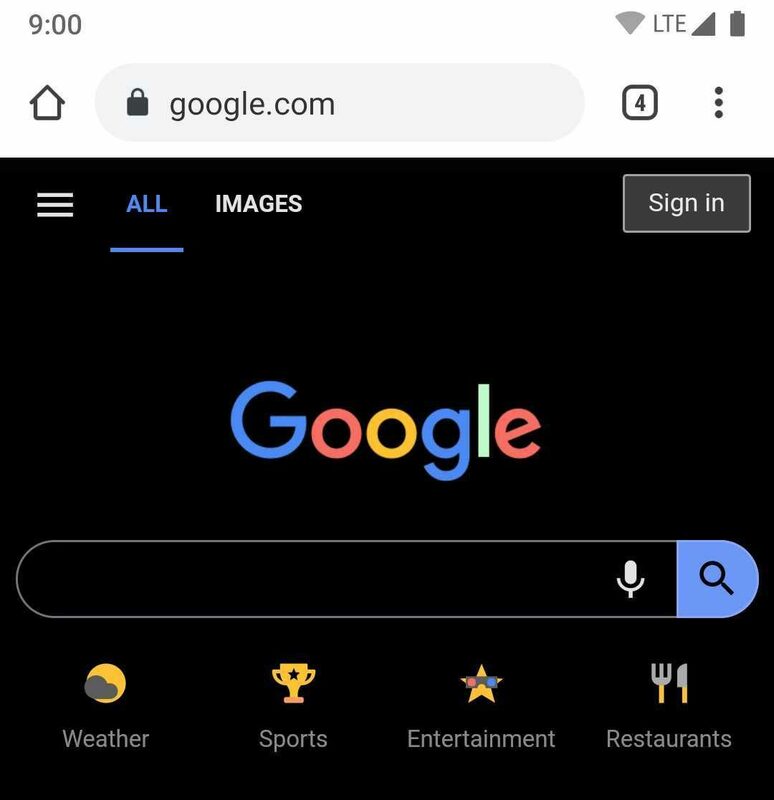 About a month ago we reported Google was working on a dark theme for Chrome, in preparation for a wider night mode throughout Android Q. Although this was a very anticipated feature, we expected it would only darken the menus and navigation bar but still render web pages in their original colors. This was before our colleagues over at 9to5Google discovered the browser is actually able to alter a site's design and display it in a darker skin. 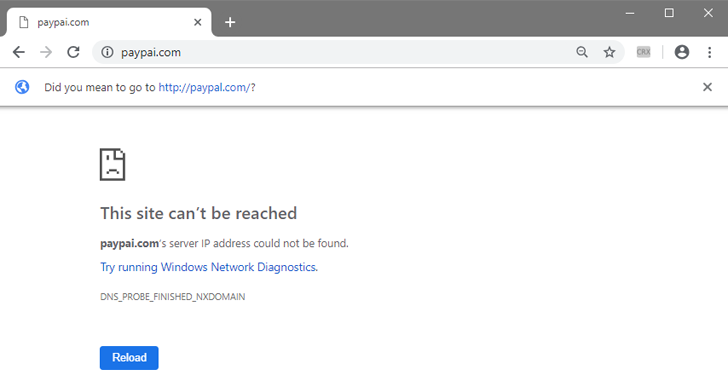 When it comes to the most popular internet browsers, Microsoft Edge isn't exactly at the top of the list, but Google Chrome could be getting one of its features. Edge has a feature that allows you to preview the contents of a tab by hovering over it to show a screenshot without having to visit the tab itself. 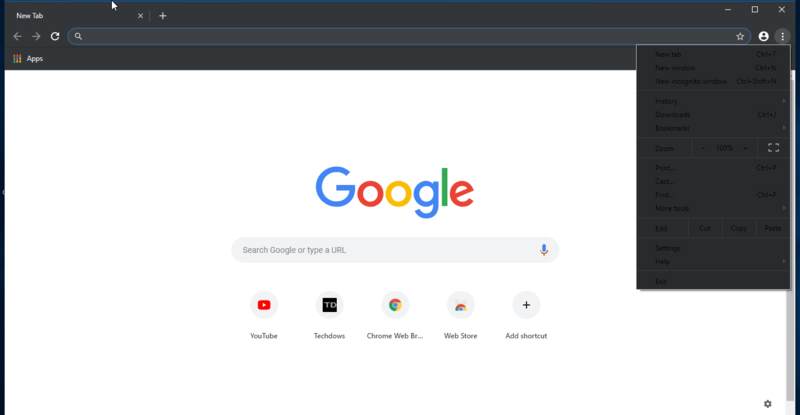 Google has added two new flags to Chrome Canary that suggest a similar feature could be on its way. The overwhelming demand for dark modes in apps is beginning to see serious results now, to the point where 2019 could be the year we see system-wide dark modes across all the major platforms. Windows 10 has already implemented this, but it relies on app developers to do their part, which Google is now doing for the Chrome browser. Phishing attempts involve a lot of trickery. You think you got an email from your colleague at androidpolice.com when you really received it from someone at androidpollce.com. Or you mistype one letter in a URL and you're taken to a site that looks exactly the same, but isn't the one you wanted. One minute later you've entered your email, password, and maybe credit card on an unknown site and your details have been stolen for good. Even the best of us (and the most tech-savvy and aware) can miss a small letter change, so it only makes sense that there's a more automated and systematic check that could save us from these situations. 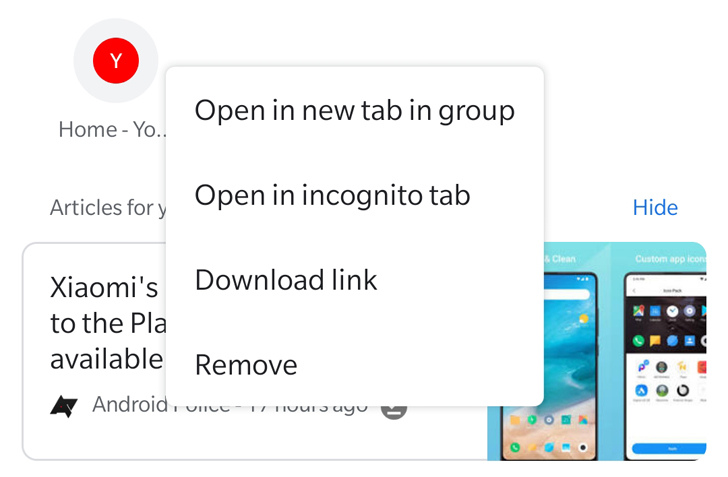 When I'm reading an article or checking a page and notice a link that seems interesting, my default behavior is to tap and hold to open it in a new tab. I'm likely not yet done with the page I'm still on, and I don't know if the upcoming content will be worth leaving it for, so the separate tab solves that issue. 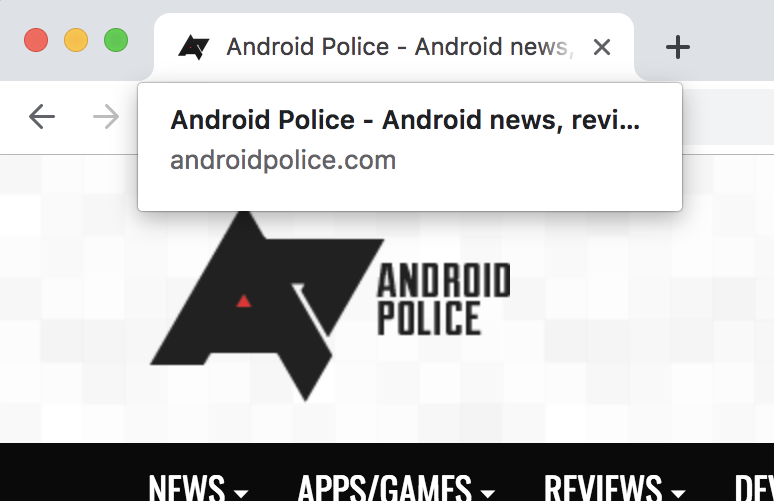 A new behavior in Chrome might be more interesting though, as the browser is testing a "Sneak peek" feature that lets you load a link in an overlay without leaving the current tab.